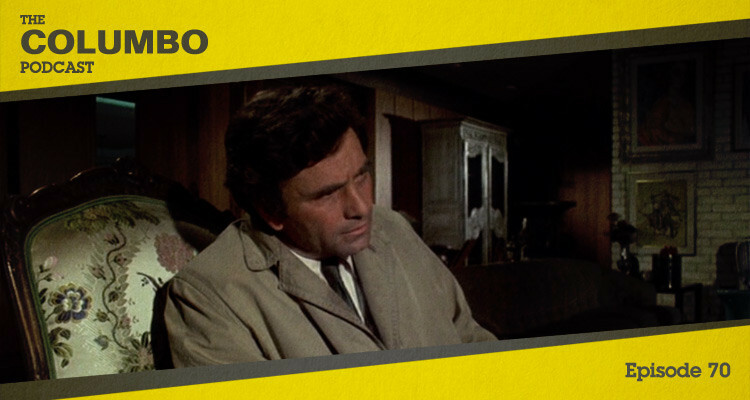 Before Columbo‘s 1971 pilot, audiences were introduced to Peter Falk as the iconic detective through 1968’s television movie Prescription: Murder. A psychiatrist uses a patient to help create an alibi for the murder of his wife. 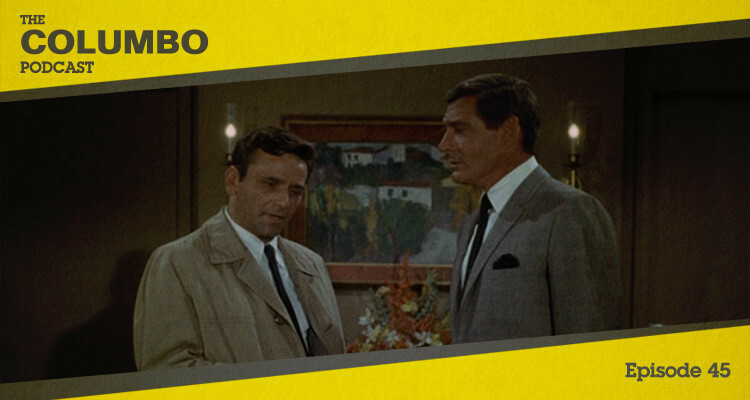 In this podcast Gerry and Iain look at Columbo’s beginnings and how well this story holds up against the subsequent series. 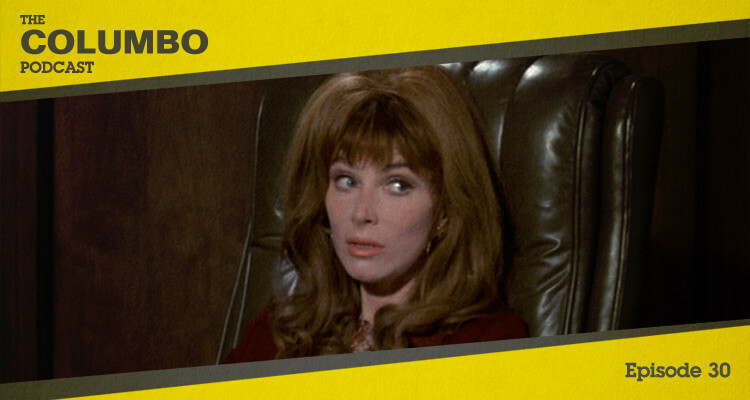 The pilot episode of Columbo was titled Ransom for a Dead Man and preceded the show’s first season. An ambitious wife disposes of her husband to take control of their assets. In this podcast Gerry and Iain look at the story of this pilot episode and its relationship to the series that followed.